Scanlan Theodore fans are a special breed—you could possibly class them as obsessed. It makes sense; once you’ve slipped into one of the brands signature crepe-knit pieces, structured dresses or buttery-soft leather jackets, you won’t be able to look back either. With the label launching their first collection of sunglasses into store and online this week, you can be sure both fans and newcomers to the brand alike will be rushing out to grab a pair. The collection features classic round frames, metal frame aviators and our pick, a modern acetate finish aviator. 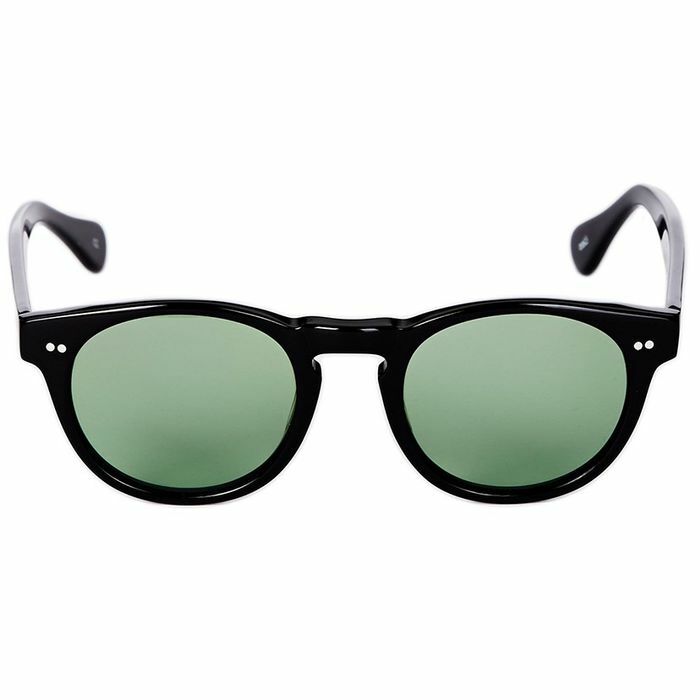 Each pair is hand-made in France with either a French acetate or titanium finish, and all feature quality Carl Zeiss Vision lenses (so you know they’ll last the distance). Keep scrolling to shop your favourite pair! Which is your favourite pair? Let us know in the comments below!